Last week, Apple announced they were withdrawing the iPod shuffle and nano after twelve years on sale. In 2005, they were the latest extensions of a product line aiming to cram your music collection into your pocket, definitively doing away with cassettes, discs and vinyl for a generation of people. And now, over a decade later, vinyl has come back, CDs remain on general release, nostalgia over cassettes exist, and MP3 players have been replaced by smartphones and streaming services like Spotify and, crucially, Apple Music, renting music instead of selling, and not taking up space on devices or on shelves. 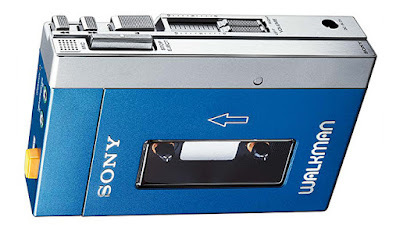 Meanwhile Sony, creators of the Walkman personal stereo system in 1979, using their existing 3.5 mm headphone jack they created fifteen years before, will carry on regardless, having kept up with their customers’ needs, changing from cassette players to CDs, DAT, Mini-Disc, Video 8, MP3, and lossless audio, bringing out new formats as the needs arise. I have owned an iPod nano for nearly five years, the latest in an almighty long line of personal stereos, radios and MP3 players, and it has been the most flexible and durable device of them all. 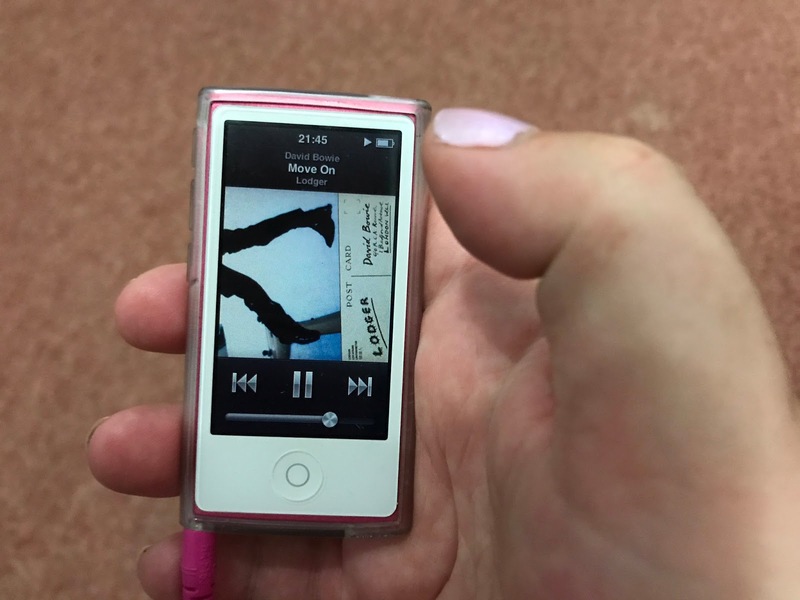 Apart from storing nearly two thousand songs, with many more via FM radio, it has been dropped, rained on, thrown, and lost in the snow – earlier this year, a sign was put up on the way out of work, alerting the owner of “Leigh Spence’s iPod,” the name I gave the device to find it on iTunes, to call into the nearby police station. The relief at getting my iPod back was palpable, even though I would not have lost a single song if I never saw it again. Being without the ability to hear my favourite music exactly when I need it speaks to the deep personal bond we make with music and their artist, be it David Bowie or the Spice Girls. The devotional task of loading all of Bowie’s studio albums onto my iPod, having dug deeper into his music following his death, while doing the same with Kate Bush’s work after being mortified at not owning any of it, can be as special as making a mixtape once was – playing and sharing love of music, to do yourself, and your friends, a massive favour in times to come. But now, with my iPod filled to its 16Gb capacity, no next-generation model to come, and the larger iPod Touch really just an iPhone without the phone (or FM radio), where can I go next? The only logical answer is back to where it all started: Sony. 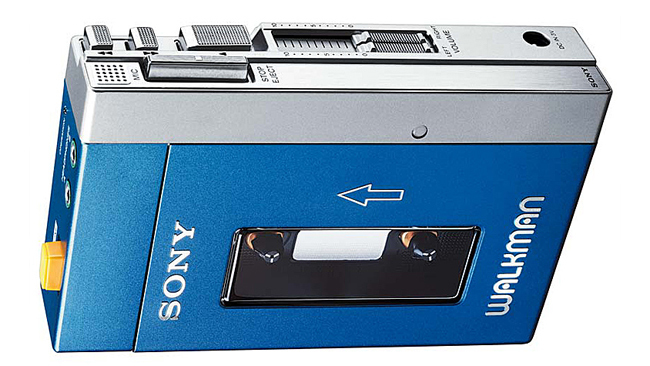 Looking for a film or album to buy in HMV, I know that Sony had a hand in creating all the formats I could be sold, including Blu-Ray, but not vinyl (except perhaps the turntable to play the discs on). It also shouldn’t be a surprise music labels like Columbia/CBS, Arista, RCA, and Epic, and film companies Columbia, TriStar, MGM and United Artists, are all owned by Sony – this innovative new technology isn’t going to sell itself. 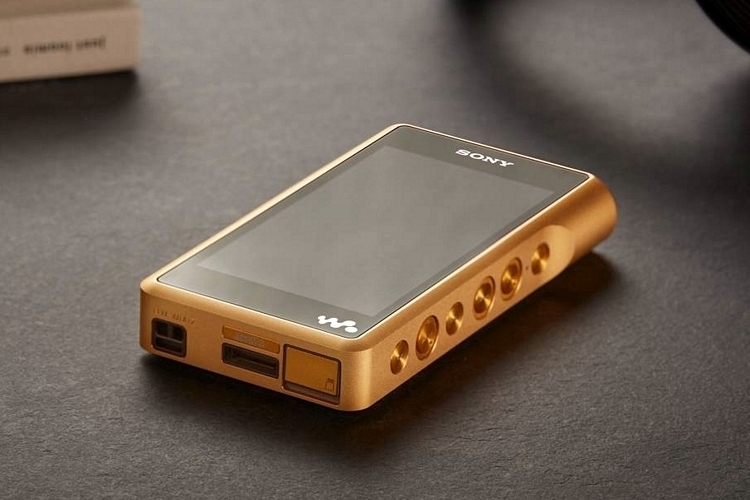 There is one Walkman I would like: a copper body, premium components, and 256 gigabytes of memory. Does anyone have a spare three thousand pounds?